Open Events News Sponsors B.E.A.T. To help TBX continue to provide its members with a top of the line tournament experience, we need your company on board as a supporter. Sponsoring TBX is a great way to get your company and products noticed. 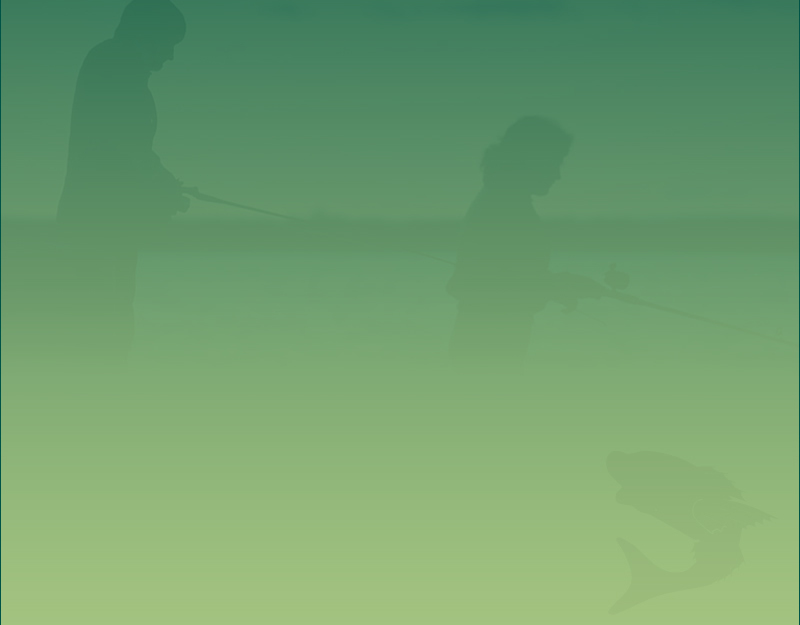 Sport fishing is a multi-billion dollar industry that involves the participation of millions of people in this country. By associating your business or products with TBX, your company and/or products will gain valuable exposure to our members and the local community, which can in turn increase your sales and market share. With the passion, determination, honesty, and drive of TBX and its directors, TBX promises that your company and products will get noticed. Imagine your company name flying high on a banner at our events , printed throughout our literature or driving down the highway on our vehicles. TBX will reach thousands of local consumers this season, so don't be left out! For more information on the various levels of advertising TBX has to offer, please contact us. We will work directly with you to assure that your company is represented precisely as you desire. We appreciate your continued interest in our tournament circuit and look forward to forming a mutually beneficial partnership with your company.